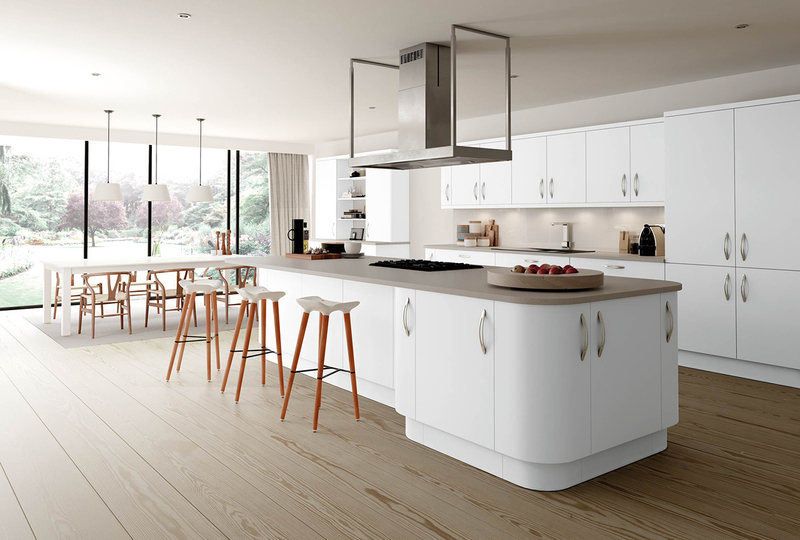 Based in Worthing, West Sussex, Cane Brothers Kitchen Company provides design, supply and installation of fitted kitchens to the local area. These main areas include Chichester, Littlehampton, Worthing, Hove, Brighton, Pulborough and Horsham. 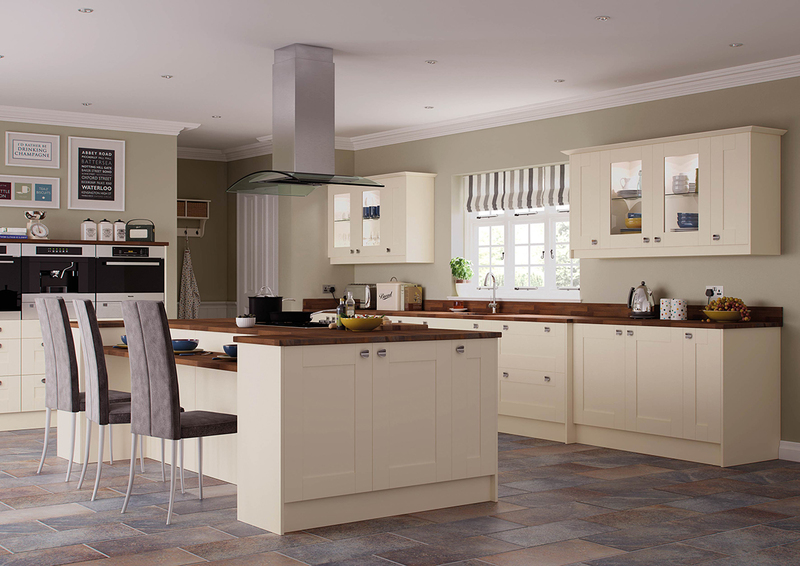 All our kitchen ranges are manufactured to a high specification and are designed using the latest kitchen design software. 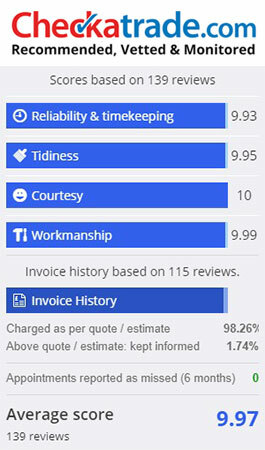 We pride ourselves on being efficient and reliable and our quoted price is the price you will pay – no hidden extras. 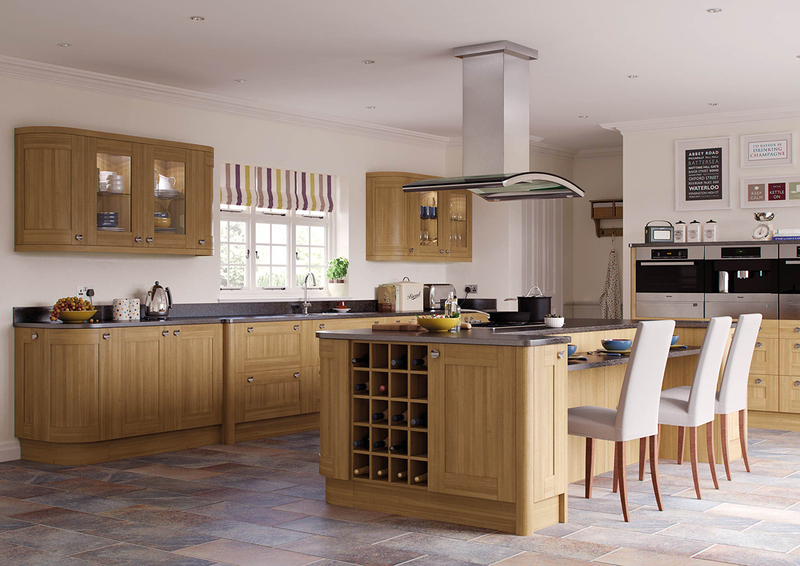 We get the job done on time, on budget and to the right specifications and quality standards. 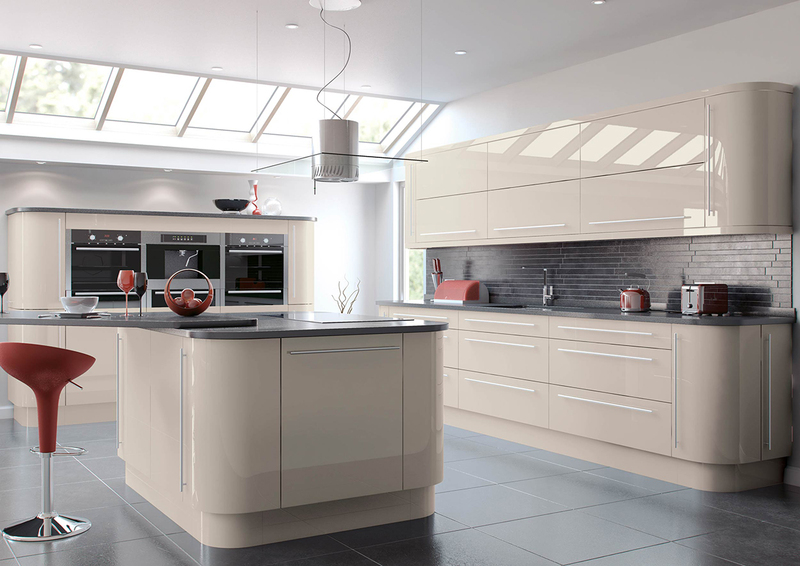 Please visit our Kitchen Ranges to see more and also our list of Testimonials from past projects. West Sussex – Chichester, Littlehampton, Worthing, Shoreham, Southwick, Bognor Regis, Crawley, Arundel, Haywards Heath, Burgess Hill, Billingshurst, East Grinstead, Horsham, Hurstpierpoint, Lancing, Pulborough, Petworth, Rustington, West Grinstead, Upper Beeding, Durrington, Storrington, Findon Valley, Steyning, East Preston, Ferring. East Sussex – Brighton, Hove, Portslade, Eastbourne, Seaford, Newhaven, Peacehaven, Lewes, Battle, Alfriston, Crowborough, Chailey, Ditchling, Forest Row, Hailsham, Heathfield, Pevensey, Polegate, Ringmer, Saltdean, Rottingdean, Woodingdean, Uckfield, Falmer.